Get yourself in the air and live the dream of flying a drone in First Person View. Our spectacular indoor LED-lighted tracks for 3"-5" props equipped drones and Tiny Whoop will fill all your adrenaline needs! If you are a newbee, technincal courses and flight training are also included in our offer. Professional drone services, compliant with the Italian local regulations. Our team joins the skills of professional pilots, engineeers and video makers.  Our fleet includes: Inspire 2 with X4S/X5S camera gimbals, 4HSE Pro with Panasonic GH4, Phantom 3 Pro, racing drones with 4K video and inoffensive micro drones. With our immersive professional driving sim based on Assetto Corsa, Oculus Rift CV1 and top class Fanatec peripherals, you will be able to live an unbelievably realistic experience at the wheel of the most exotic cars on the world's most famous tracks. Perfect for team building events as well! Challenge yourself on Italy's most amazing slot-car racing track. We can arrange events of every kind: from team building to a World Championship. Live the emotion of an historic discipline where technical knowledge meets speed and precision!